For many newer beekeepers, finding the queen for re-queening can be a very frustrating and time consuming procedure. Follow this simple method used by the professionals to make your life more simple and efficient. Greg Hannaford is a 20 year beekeeper, retired businessman and is the owner of Ozark Bee Supply in Tulsa, Ok. His business operates around 300 hives. 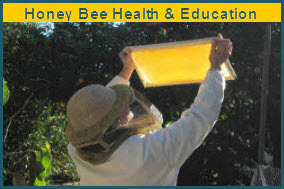 Greg currently serves as chairman of the ABF education committee and spends much of his spare time teaching new beekeepers in Oklahoma to be better, more intuitive beekeepers. As a speaker, Greg Hannaford has a unique way of cutting through the hype and getting down to the basic principles of bees. 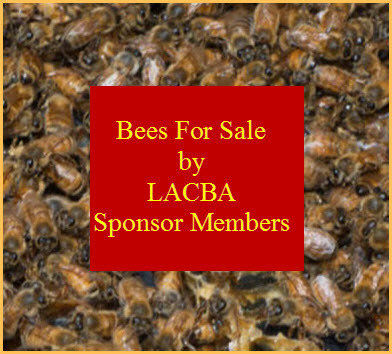 A frequent speaker at the American Beekeeping Federation annual conference, Greg generally focuses on marketing and economics, which is just a fancy way of saying " making the most income possible".